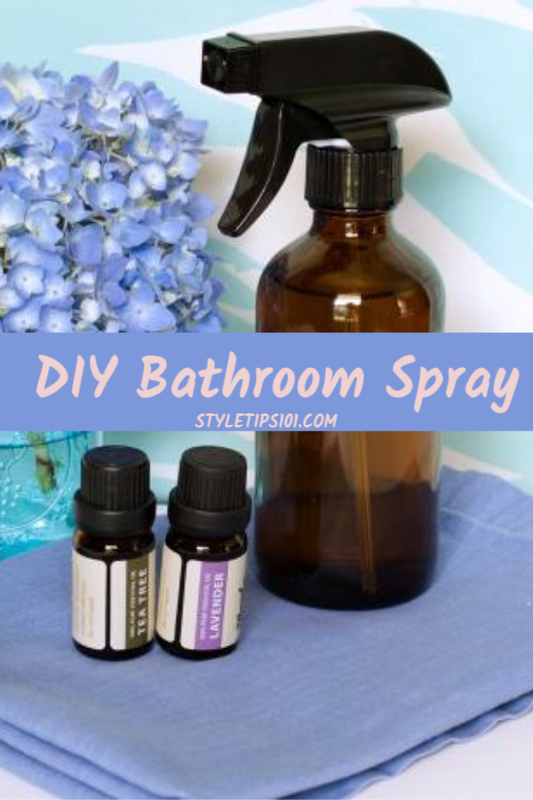 Try this easy DIY bathroom spray using a combination of essential oils to keep a smelly bathroom fresh all day long! One thing all of us humans have in common is our regular trips to the bathroom to empty our bellies and maintain healthy gut and intestinal systems. And while this is of course healthy and normal, the smell left behind can be stinky and sometimes embarrassing, particularly if out in public or as a guest at someone else’s home. Commercial air fresheners seem like a good solution, but they are often laden with ingredients considered toxic or hazardous which can aggregate asthma, disrupt hormone production and are found to be carcinogenic. 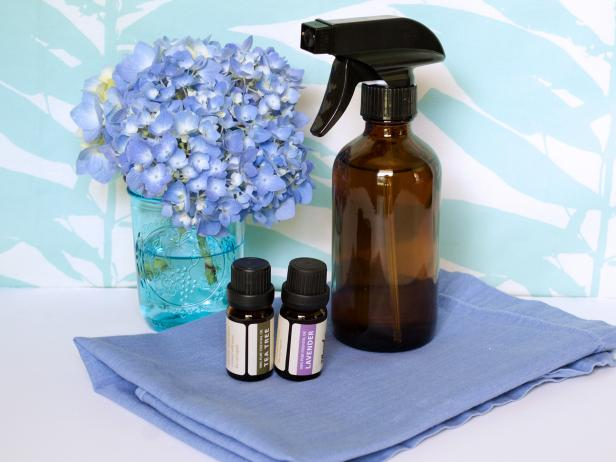 So skip the poisons and opt for a natural, non-toxic solution to spritzing away the poo smell with this No-Poo Recipe for a spray you can keep in your home bathroom, or take on the go for those moments when you’re out and the bathroom is calling. Combine water, rubbing alcohol (or witch hazel) and the essential oils of choice in the spray bottle and shake thoroughly. To use simply spray in the toilet before use and again with a spritz or two after as well! Simply spray and walk away!